Calling all Whole30 lovers! 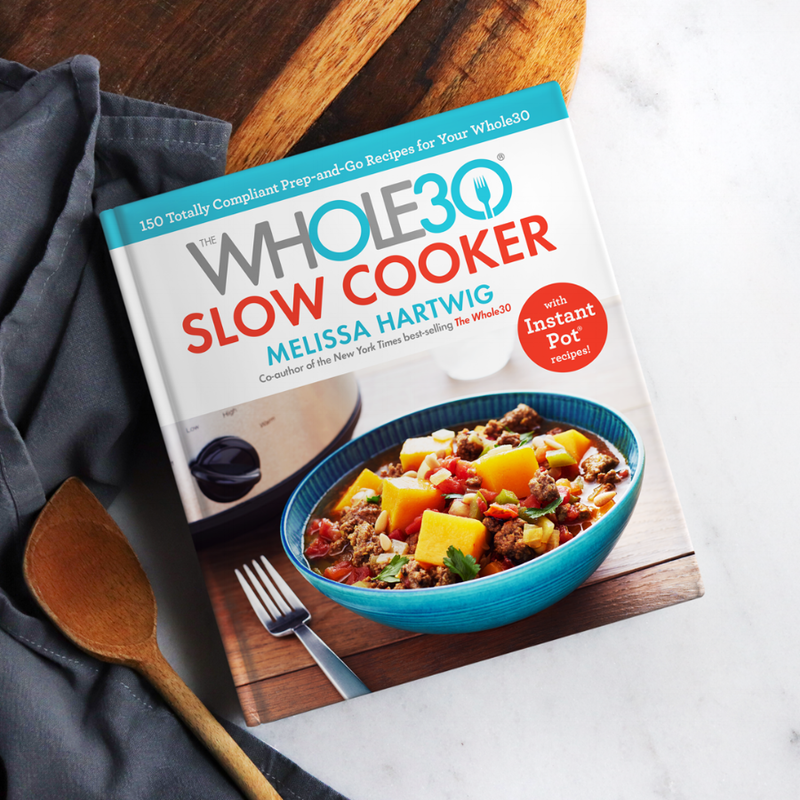 Whole30 founder Melissa Hartwig has released her newest cookbook, The Whole30 Slow Cooker. The cookbook features various recipes that help you maintain your Whole30 lifestyle while using your crock pot or your Instant Pot. I am so excited to announce that several of my recipes are featured in the cookbook and I want you to help me celebrate! Please join me to celebrate the cookbook at The Whole30 Slow Cooker signing. Held at the 221 (below the Cook Loft) in downtown Knoxville, there will be mocktails, beer, wine and Whole30 hors d’oeuvres. The signing is to take place on November 1 and is free to join for snacks and drinks. This is also a BYOB event (Bring Your Own Book) so feel free to pre-order yours here. If you would rather have a book waiting for you at the event, I will also be selling a limited amount of tickets for $20 that will include a book just for you. You may purchase those here. Even if you choose not to purchase a book, please come hangout and enjoy an evening with an awesome Whole30 community. I would love to meet each and every one of you! I am thrilled to get my hands on Melissa’s new cookbook and try all the other amazing recipes. As always, thank you all for your support and I can’t wait to see you all at the signing!